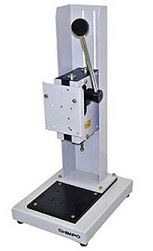 If you are looking for a reliable, one-off check solution, a manual force stand is your best bet to get the job done efficiently. 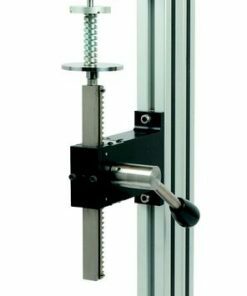 At Willrich Precision, you can find an array of high quality manual force stands. 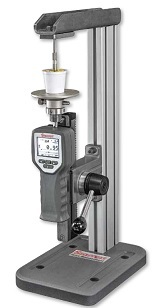 They can also be used with digital force gauges to form an affordable test solution. 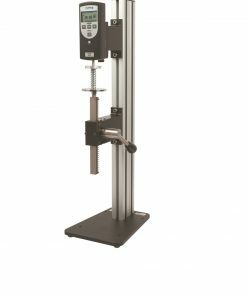 All in all, you can rest assured that you will find manual force stands designed for simple compression and tensile force tests (up to 1000N) here. 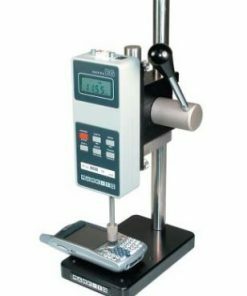 Willrich Precision Instrument was founded in 1971and has been serving the gaging, inspection, and metrology industry by being a trusted retailer of an exceptional range of precision measurement instruments, including manual force stands. 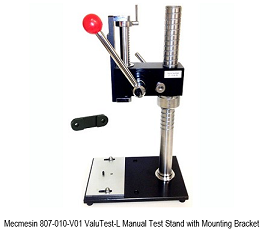 Looking for stands that feature easy to adjust bottom fixture mounting plates? 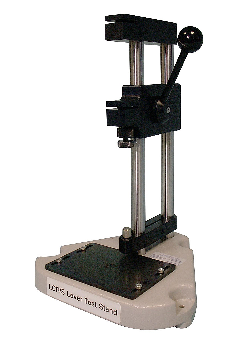 Checked. 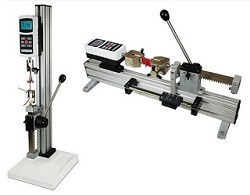 Whether you are looking for manual force stands that offer smooth precision motion or precise testing, look no further than Willrich Precision. 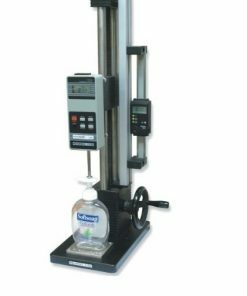 Our company is highly committed to helping our customers clinch the best deals that entail significant savings. 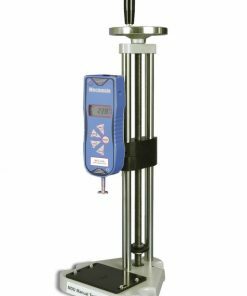 This way, your precision measurement needs are always fulfilled while staying on budget.